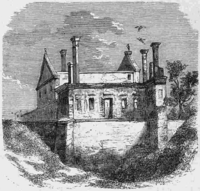 The House of Leszczyński (plural: Leszczyńscy, feminine form: Leszczyńska) was a prominent Polish noble family. 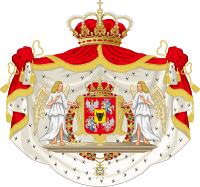 They were magnates in the Polish–Lithuanian Commonwealth. 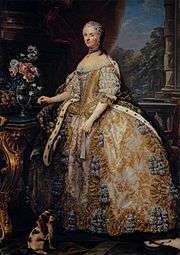 The Leszczyński family was a magnate family. In 1473 (and not in 1476), Rafał Leszczyński obtained from Emperor Frederick III the title of count. This title was conferred on "the entire family". 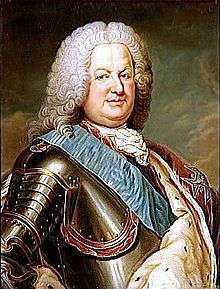 The last representative of the main family, Stanisław Leszczyński, King of Poland, Grand Duke of Lithuania and later Duke of Lorraine, died in 1766. 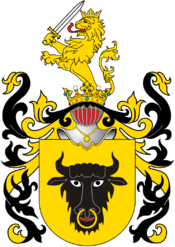 The family name derives from Leszczyna, now a suburb of Leszno, Greater Poland. 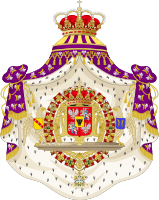 The Leszczyński family obtained the title of count of Leszno in the Holy Roman Empire. 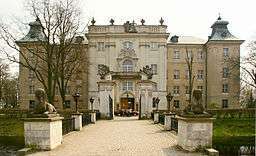 The family had its greatest importance in the late 16th and early 17th centuries, when they were ardent supporters of Calvinism and turned their estates of Leszno and Baranów Sandomierski into major centres of the Polish Reformed Church. 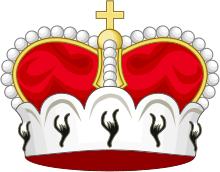 The Leszczyński family used the Clan Wieniawa arms, and their motto was Qui Lescynsciorum genus ignorat, Poloniae ignorat. 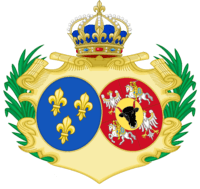 Among the descendants of Stanisław Leszczyński were four Kings of France and Navarre, two Kings of the Two Sicilies, two Kings of Etruria, two Kings of Italy (simultaneously one Emperor of Ethiopia and one King of the Albanians), six Kings and one Queen of Spain, two Emperors of Brazil (simultaneously one King of Portugal and Algarve), five Kings and one Queen of Portugal and Algarve, one Emperor of Austria (simultaneously one King of Hungary), five Kings of Saxony, four Kings of Belgium, one King of Bavaria, two Tsars of Bulgaria, three Kings of Romania, one King of Yugoslavia, two Princes of Lichtenstein, two Grand Dukes and two Grand Duchess of Luxembourg, several Queen consorts and several titular Kings. 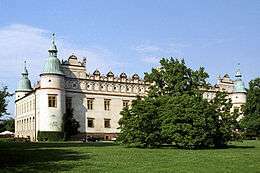 Castle in Rydzyna was rebuilt in 1700 by Pompeo Ferrari on his order. 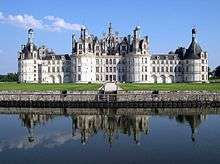 Château de Chambord, where Stanisław Leszczyński lived between 1725 and 1733. Place Stanislas in Nancy was constructed between 1751 and 1755 . 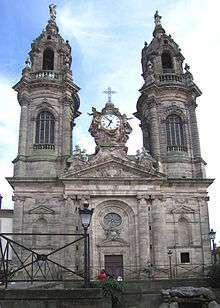 Église Saint-Jacques in Lunéville was established by him in 1745.